Founded in 2002 and run by the Daughters of Our Lady of the Sacred Heart (OLSH) with the support of the MSC, the Holy Family Care Centre is an invaluable facility for young children who are very ill and who, in many cases, have been orphaned or abandoned. 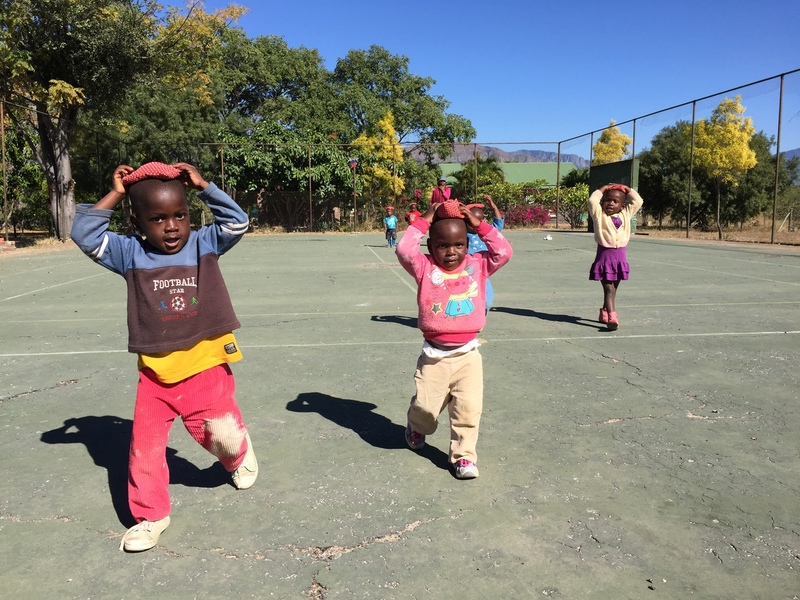 These children are primarily HIV positive and are in urgent need of care. The Holy Family Care Centre can accommodate 70 children, and its facilities are stretched to full capacity on a daily basis. Many of the infants arrive at the care centre in critical condition – sick, malnourished, and highly susceptible to further infection. Because of this, it is often necessary for babies to be kept in a medical isolation unit initially, in order to ensure that the best possible care is given and they are not exposed to viruses or infections that could prove to be dangerous. From here, younger children progress into the crèche area, where they stay between the ages of one and five. 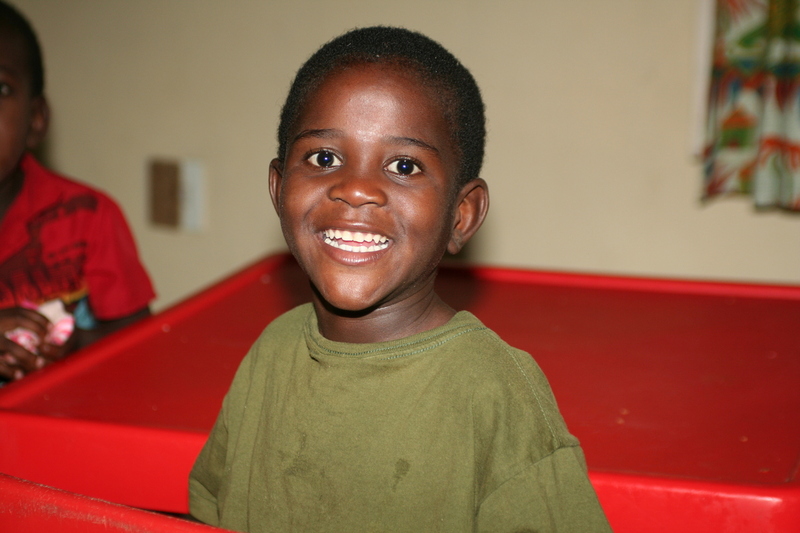 Older children are also accommodated at the care centre, where they are often able to attend local schools and lead happy, fulfilled lives. From educational achievements to fun group activities, every little milestone is celebrated in a loving and caring community environment. Thanks to generous funding from the friends and benefactors of the Missionaries of the Sacred Heart, the sisters at the Holy Family Care Centre are able to continue to provide comfortable facilities and an extended education programme for the children in their care. A number of the children who live here are ready to begin primary school, but have not had the benefit of any preschool preparation, while many of the children at the care centre fall far behind the required educational levels for their respective age groups, and are severely lacking in numeracy and literacy skills. These funds allow the sisters to access different resources for the children, supplying extra tuition, particularly in numeracy and literacy, and help with homework. The Holy Family Care Centre is staffed by the Daughters of Our Lady of the Sacred Heart, local lay people from the nearby village of Calais, and overseas volunteers, often from the Missionaries of the Sacred Heart Volunteering Programme. The reality of the situation is that every child in attendance here needs personal, one-to-one teaching in order to improve their educational understanding and capability. Each child’s abilities are assessed so staff at the care centre can identify different levels of requirement, and children are then assigned to a personal educator in the facility’s Special Education Room, or to volunteers in the general classroom. Over the past number of years, the care centre has been very fortunate to have long- and short-term volunteers from Ireland, who have been able to provide the necessary extra tuition to the children. The staff at the Holy Family Care Centre care deeply about the children in their charge, and their continued welfare is the primary concern of the team. Where possible, children spend special occasions and holidays with their own families, with a focus on security, stability, and happiness. In the interim, the Holy Family Care Centre is a sanctuary for suffering children, where they can heal and grow in a loving, caring, and safe environment. The availability of funding is an ongoing concern, as the centre relies entirely on donations and the generosity of MSC mission friends and the local community for the upkeep of buildings and equipment. The priority of this centre is quality of life. The sisters and volunteers at Holy Family see these children as God’s gift, and the simple joy, excitement, and love of the children make the Holy Family Care Centre a place of laughter, fun, and activity. These children form real family bonds, and it is an enduring source of inspiration to see how deeply and absolutely they care for one another when encouraged to develop in a safe, secure, and welcoming space. 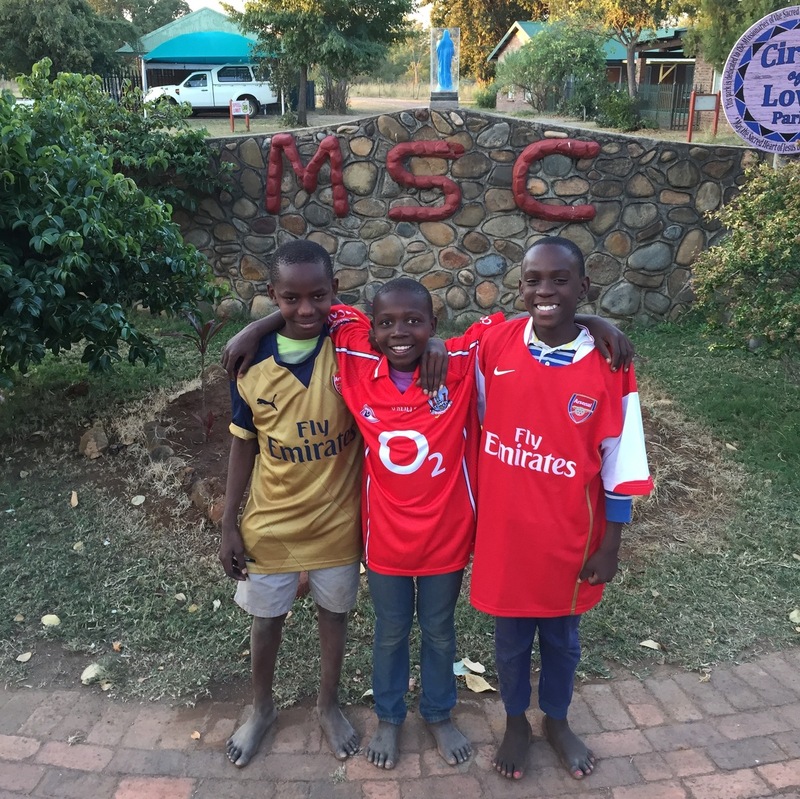 It is thanks to the kindness and generous support of MSC mission friends in the Irish Province and around the world that the care centre can continue to provide a safe haven for children who have nowhere else to go, and nobody else to turn to.